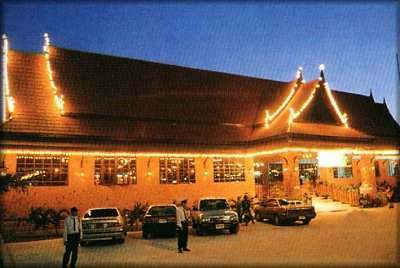 We know how to add that special Thai touch to dining. 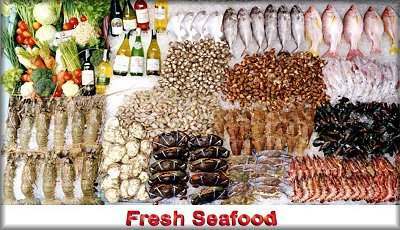 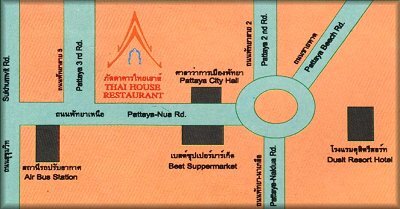 Our menu offers a wide selection of Thai, Chinese, European and seafood dishes. 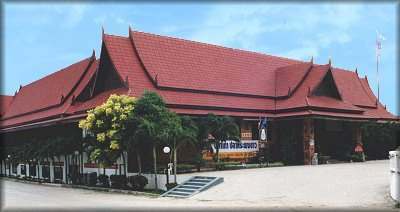 Thai House is located in a traditional Thai style pavilion with spacious facilities and seating for up to 800 guests for a seminar, birthday party, incentive or group tour visit. 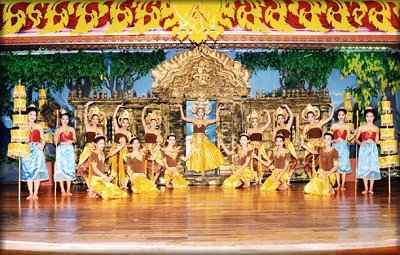 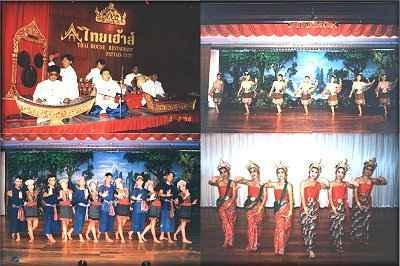 Enjoy music & traditional Thai Shows to make the evening a special occasion.